The bedding consists of 1 King Bed, 1 Queen or King Bed, 1 Twin/Full or Twin/Twin Bunk Bed, and bedding in in the living room varies (1 Twin Sofa Sleeper or 2 Sleeper Sofas-1 Twin & 1 Queen size). 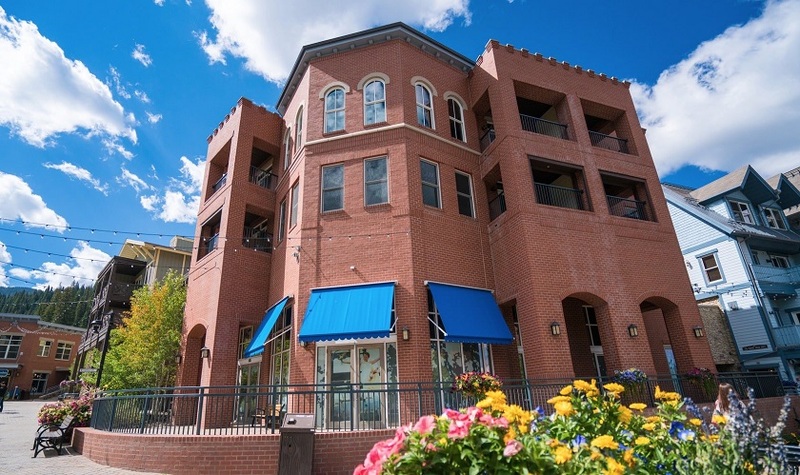 The units are two story units with two private decks with a washer/dryer in the unit on the 2nd floor. Will sleep up to 7-9 People. 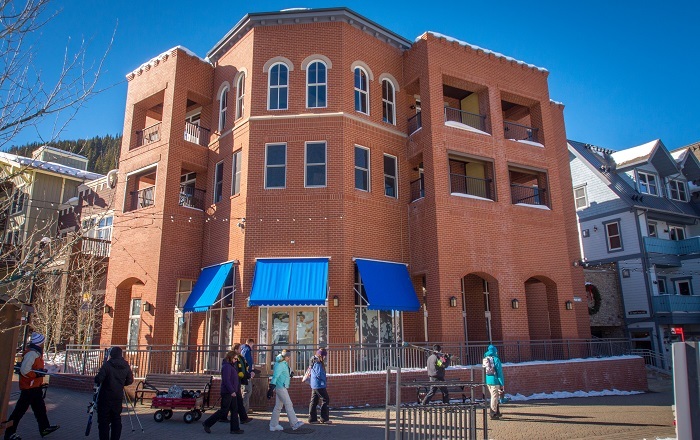 Luxurious, stylish and in the middle of all the action, The Parry Peak Lofts are ideally located in the vibrant new Village at Winter Park, only seconds away from restaurants, coffee shops, ski lifts and all of the adventure, leisure and beauty of the Rocky Mountains. With 3 bedrooms and over 1,400 square feet of living space you'll have plenty of room to entertain your friends and family. The finishes are both urban and mountain inspired with stainless steel appliances, granite counter-tops, stone and metallic back-splashes and warm colors.